China isn’t one of those countries I would consider to be very metal. For one thing, there’s censorship and Communism, and metal is one of those things I would consider to be very Western. However, since the eventual spread of black metal to the rest of the world (the never-ending “third wave”), many countries have taken black metal’s DNA and modified it, creating music that fits their culture and what they want to show. 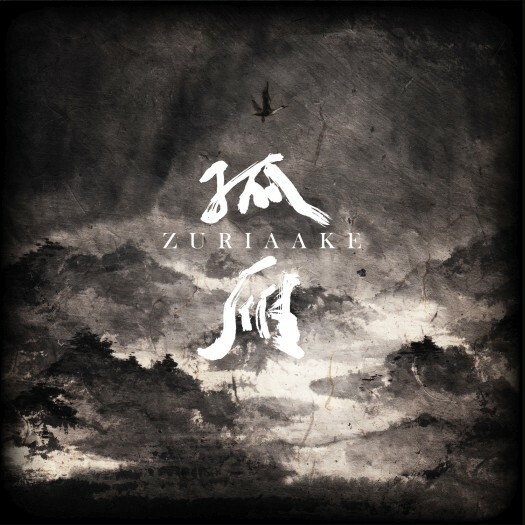 Zuriaake, a Chinese band who came into the scene in 1998, is no exception to the rule – except they decided to combine atmospheric black metal with depressive overtones, and then adding traditional Chinese instruments that add nuance to the music. Their brand of atmospheric black metal is enjoyable and highly accessible, creating a perfect marriage of melodies that makes the album sound majestic. This album reminds me of the wuxia films I grew up watching as a kid, as the music presents a perfect backdrop for the stories in those films. It’s dark and emotional, but there is also a sense of hope on this album that translates well to the listener. 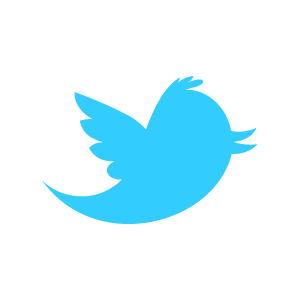 Interestingly enough, the music becomes more and more Chinese the further you listen to it. At first, it stands quietly in the background, but by the time “邊關” begins, the full effect of the Chinese instruments have blistered your ears, creating an Imperial Court feel that you could see in films. It also allows the listener to fully enjoy the album on its own, as the vocals only accentuate the majesty of the music. You can easily lose track of time while listening to the record, but the headspace it allows the listener to be in is a calming one, even with all the black metal elements the album has going on. The bulk of its music is on the sprawling 20-minute track “邀 (广寒 / 仙游 / 南柯)”, which is the crowning jewel of the album. This bombastic, emotional track shows the multitude of what Gu Yan has in store, and it’s so massive, you can sit and listen to it with your mouth wide open. It almost feels like there are three songs in one, but they are so well-put together that they flawlessly meld into each other. Even if you decide that the album isn’t for you, listening to “邀…” is recommended. All in all, Gu Yan is an album that represents China as a country with a stake in black metal. It’s majestic, emotional, and reminiscent of wuxia films. There’s something incredibly imperial to it, as if the music had been smuggled from the Forbidden City. I am surprised by this album. I thoroughly enjoyed it and I expect it will get a permanent spot on my winter playlist.